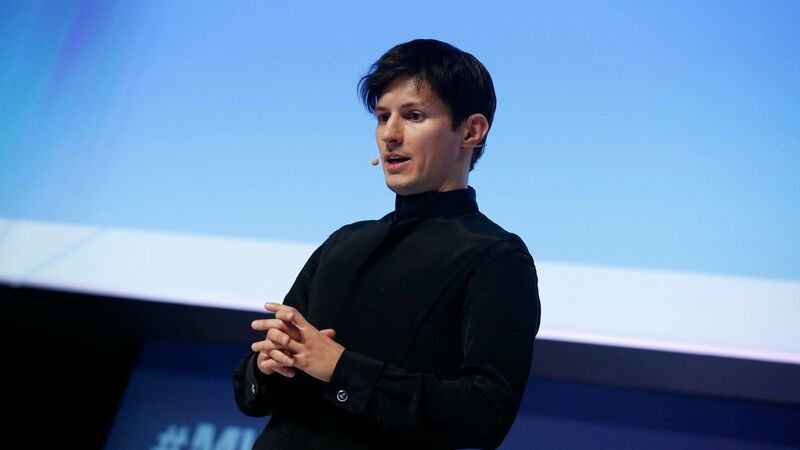 With the update, Telegram has also dropped the 48-hours time limit for deleting messages. 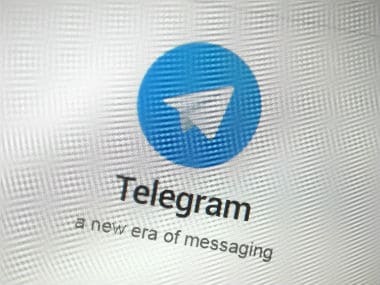 Telegram confirms that the flaw has been fixed in its latest Telegram for Desktop v1.4.0 update. 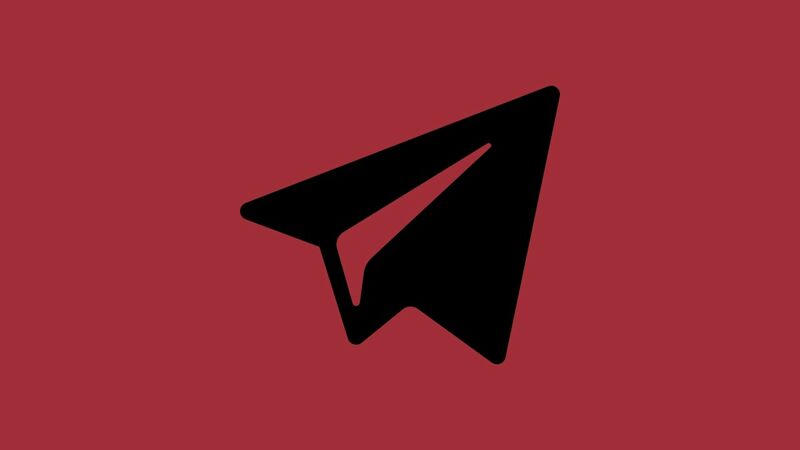 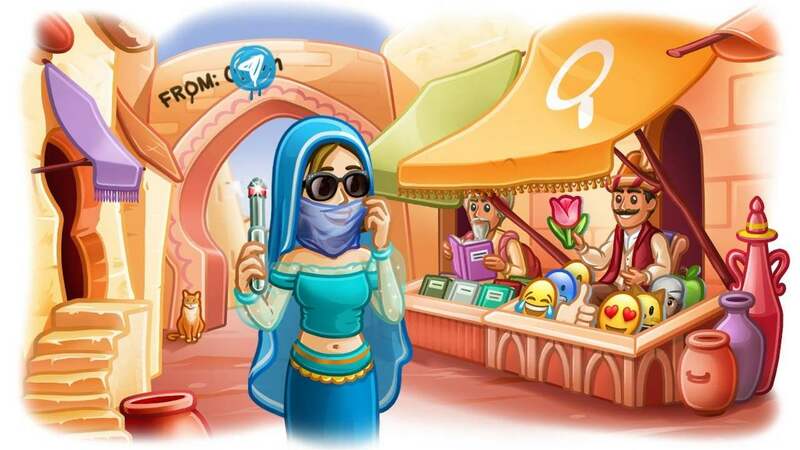 Telegram now reserves rights to sharing user’s IP address and phone number if court demands. 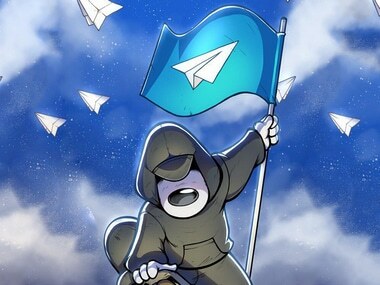 His post came with reference to some Telegram features such as sticker which was not working properly on iOS 11.4 even though they had fixed the problem weeks ago. 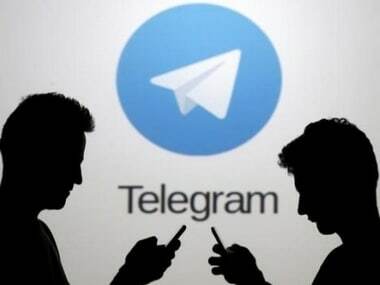 A Russian court on Monday fined the popular Telegram messenger app for failing to provide the country's security services with encryption keys to read users' messaging data.